Actually, only two lah. LOL. 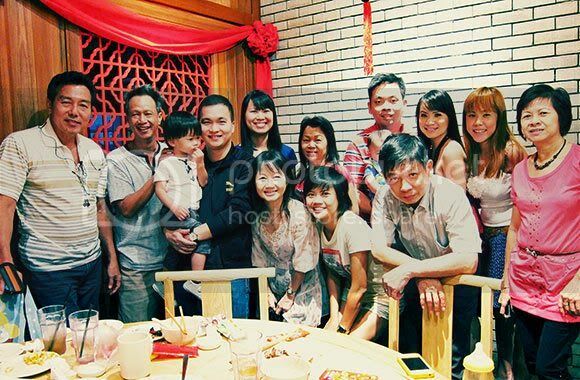 At 店小二 – mum’s favourite restaurant. 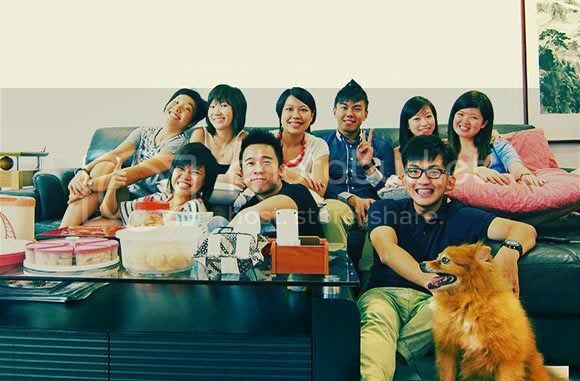 Annual SJAB reunion steamboat at Vian’s house and we were photobombed by Nikki (whom is the dog btw). No more new year mood liao, and people are starting to talk about Valentine’s Day, but meh. Valentine’s to me is just a commercialised day to kill innocent flowers, make your wallets bleed and make singles feel #foreveralone. Hahaha. 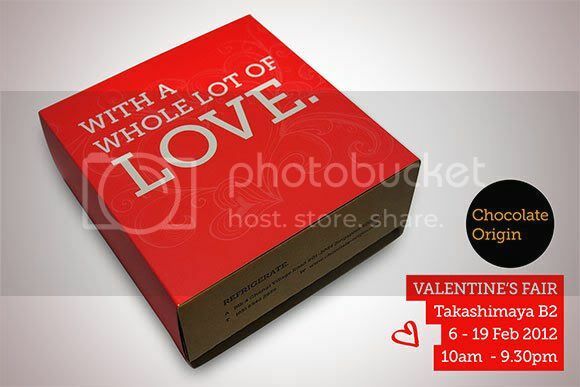 Anyway, I’ll be helping out my cousin to sell Chocolate Origin cakes at Taka Valentine’s Day fair. TALK ABOUT IRONY. But duncha worry, their cakes (available in original and dark) will still be retained at original pricing and they each come with a lovely cake box designed by yours truly. Come give support if you can okay! 6 Feb – 19 Feb, Takashimaya B2 (just outside Cold Storage). I’ll be there only on weekdays before 6pm though!